Mindless Behavior releases the visuals for “#iWantDat.” Along with “#SongCry,” “#iWantDat” marks a new era for Mindless Behavior. It follows a shift in the boy band’s lineup, namely the departures of Prodigy, Ray Ray, and Roc Royal. 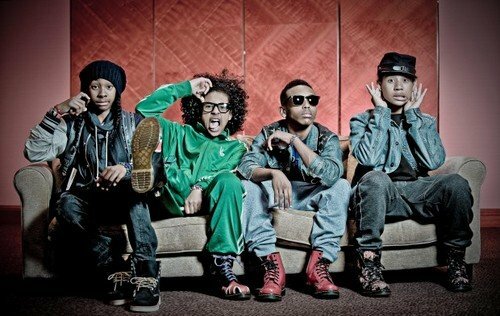 Watch the rebirth of Mindless Behavior below.